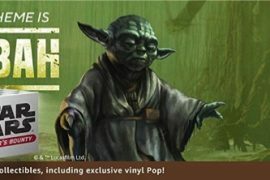 LEGO and Star Wars fans, there’s a new Amazon exclusive set that you may want to check out before Christmas, because brick building fans of Darth Vader may not be able to pass it up. 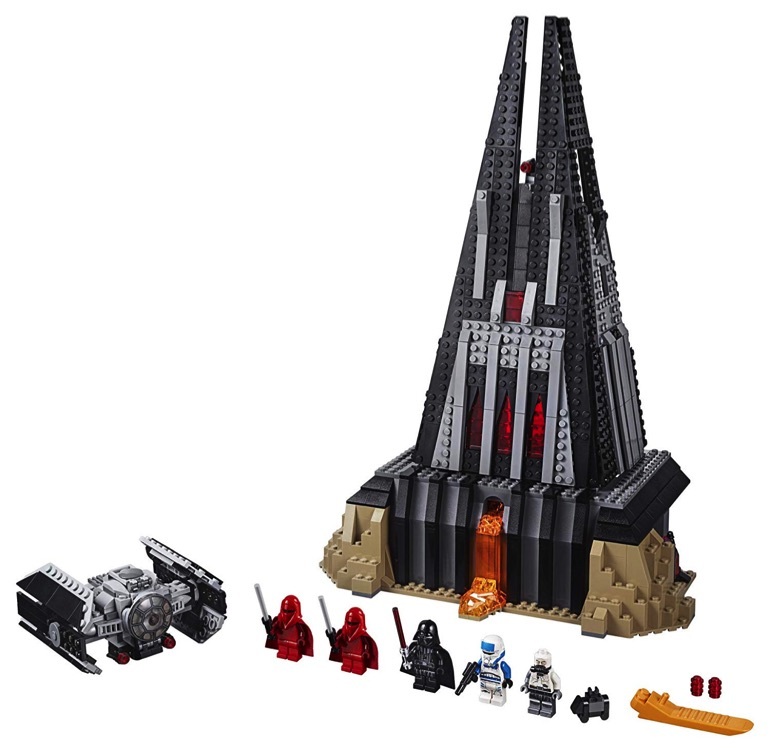 That’s because this new set is a full on LEGO version of Vader’s castle on Mustafar, which was first seen on-screen in Rogue One. 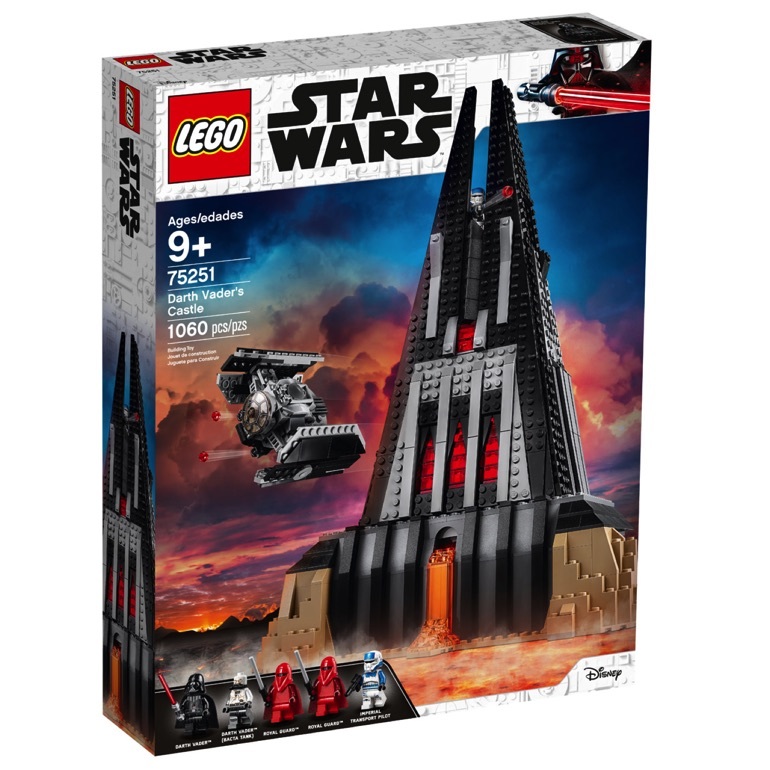 The set is very impressive looking, and features five minifigures including two Vaders, two Imperial Guards, and an Imperial Transport Troop. 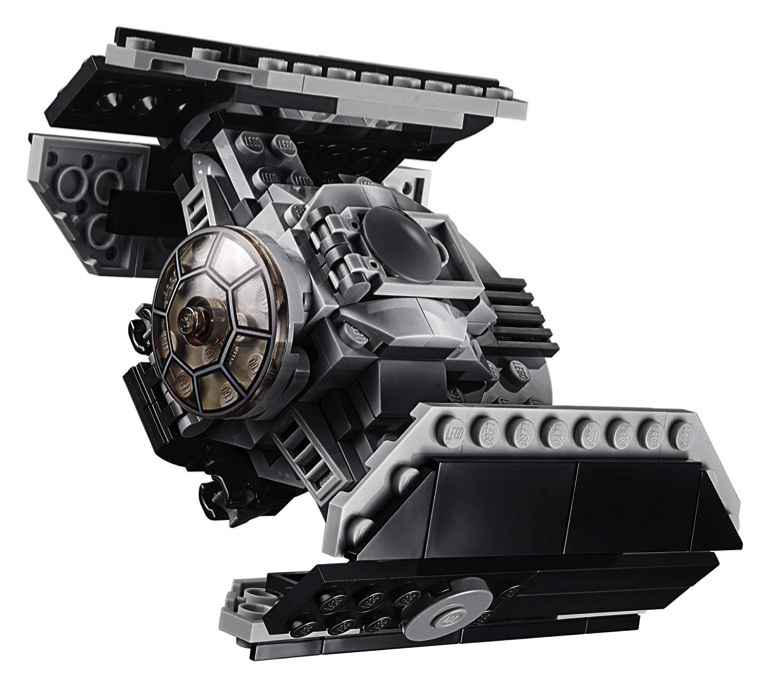 It also comes with Darth Vader’s TIE Advanced fighter. 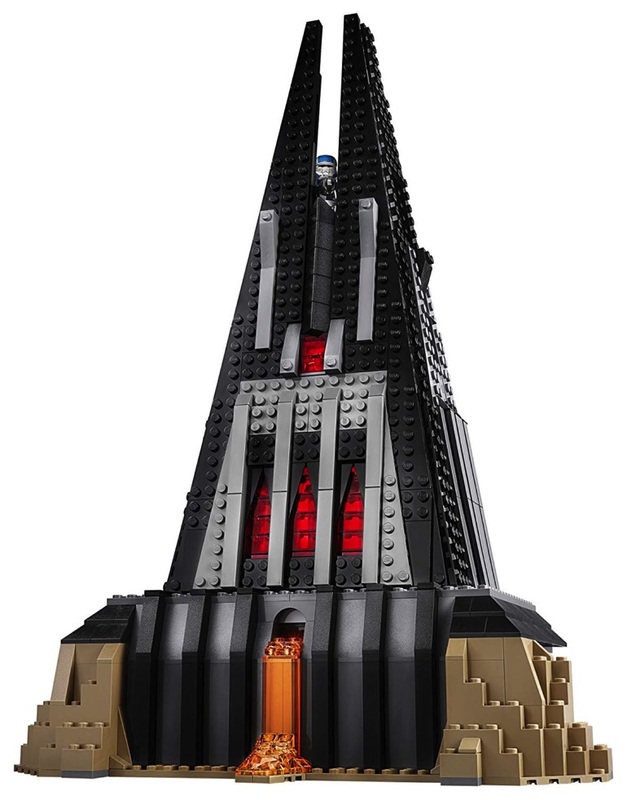 The castle itself measures 16″ tall, and the set itself contains 1060 LEGO pieces. It retails for $129.99, and can be ordered exclusively through Amazon. If you place your order soon, you can still get it for Christmas. 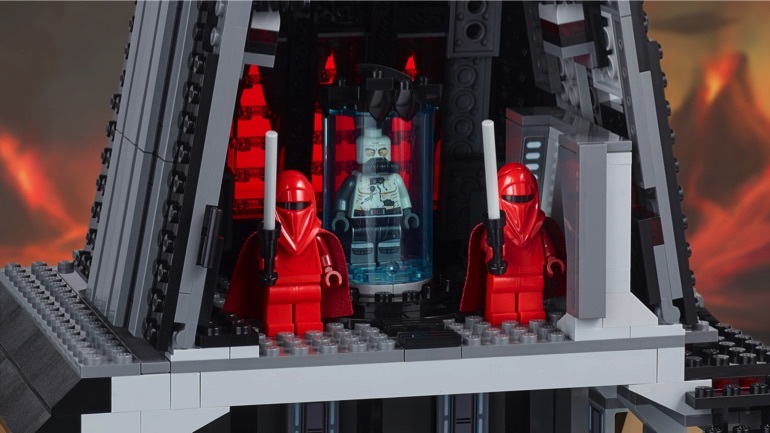 If you want some insights on how this set was conceived, you can check out an interview with LEGO designer Hans Burkhard Schlömer over on the official Star Wars website.